The quality is good. Child 1,4 at the time, although it can be more have taken. Well packed, came pretty quickly. 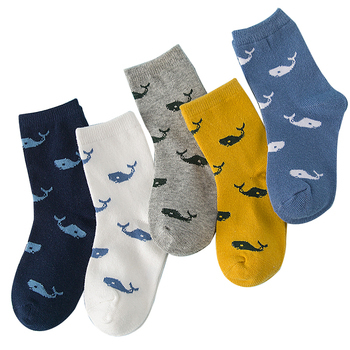 Delivery fast, socks without defects. 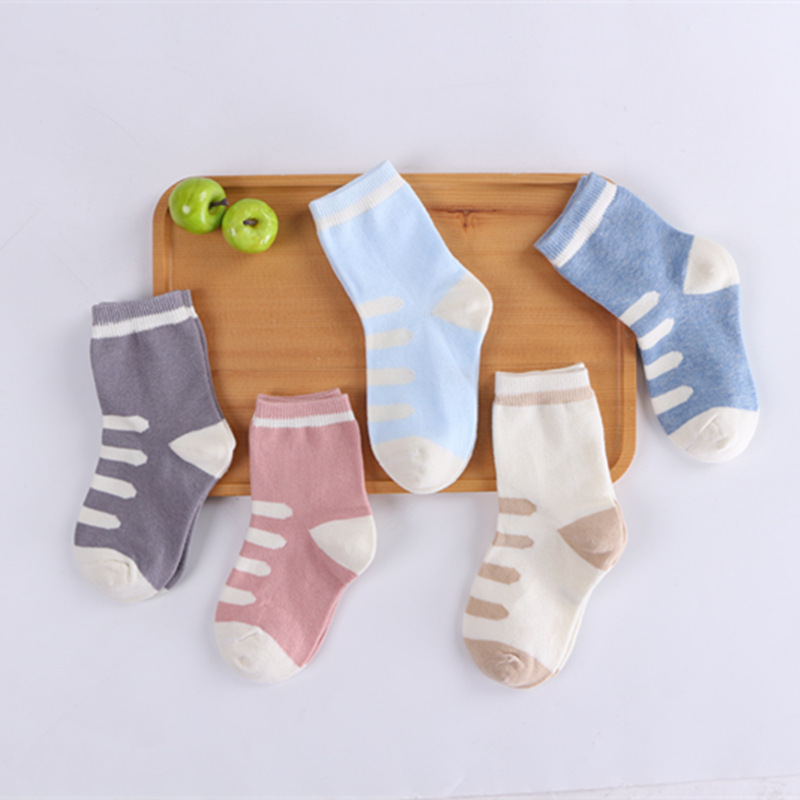 Good quality, soft and elastic. 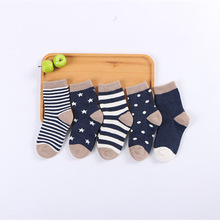 Size 4-6Т good foot 15,5, without stretching, the year is enough. Color is very nice. Recommend. 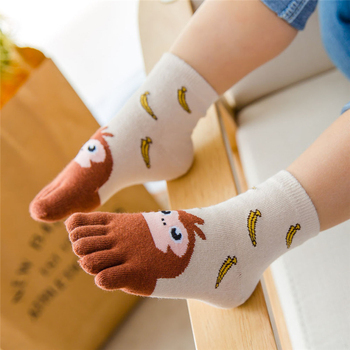 Excellent socks! As the photo! Very well. Have taken 10 days to arrive! My daughter has a 21-22 feet and you are right, neither petty neither big. 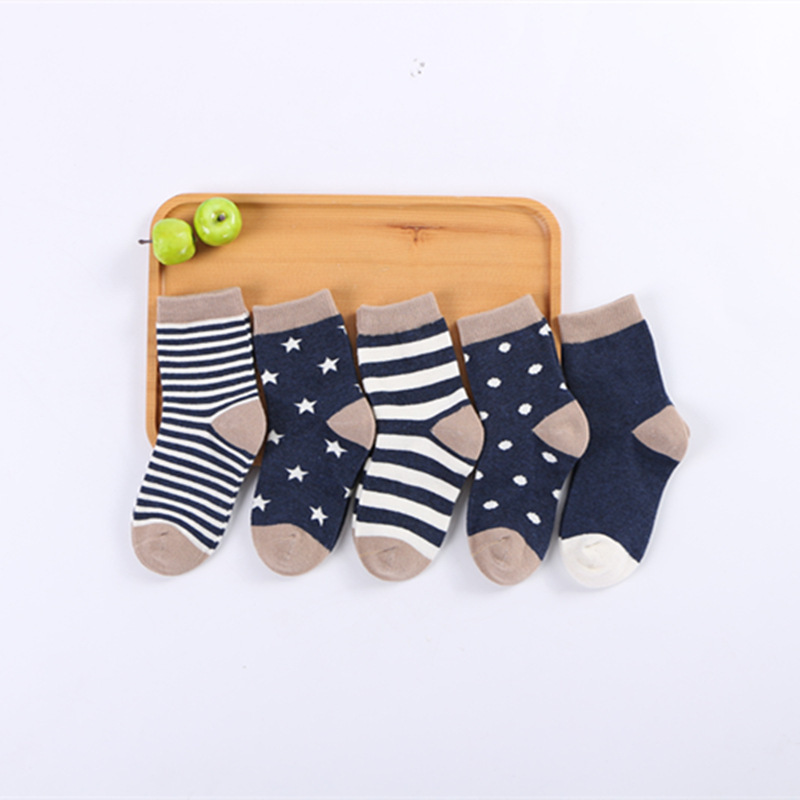 Very nice and pleasant socks. Size perfect for my 3-year-old who wears size 26 shoes. Delivered in 3 weeks as a registered package.